How does GWL/Power support the customer’s co-operation? How does GWL/Power support the customer’s co-operation? 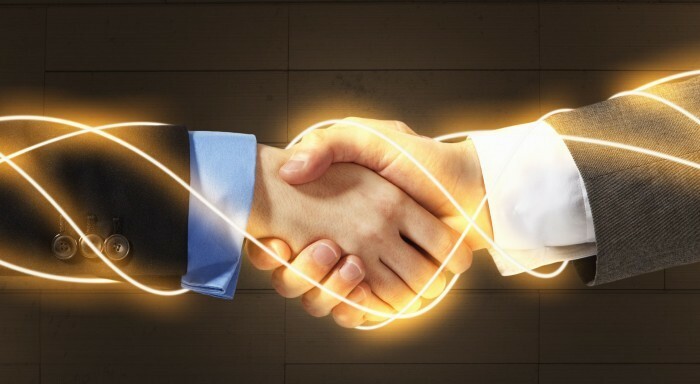 We always look for partners who are active in promoting and supporting the DC-power solutions. These partners are usually individuals and companies who are creating solutions with the DC power components. For example the installers of home energy storage solutions, solar panel installers, boat installers, people who convert cars to EV, companies and business that use the lithium batteries for their products, etc. See the ideas we published in the past: We are happy to support such partners by special pricing and favorable delivery and payment terms so that we can help to make bases for sustaining their business. When our partners create information about their work, we are always pleased to support the co-operation by directing customers to our partners. The Battery Technology Training Seminar – March 9th 2017, Prague, Czech Republic Become the battery specialist and visit GWL/Power in Prague for a battery technology training seminar. GWL/Power invites you to come, meet members of GWL and Sinopoly team face to face, learn more about LiFePO4 technology and other related topics. The training includes the presentations, discussions and technology demonstrations. 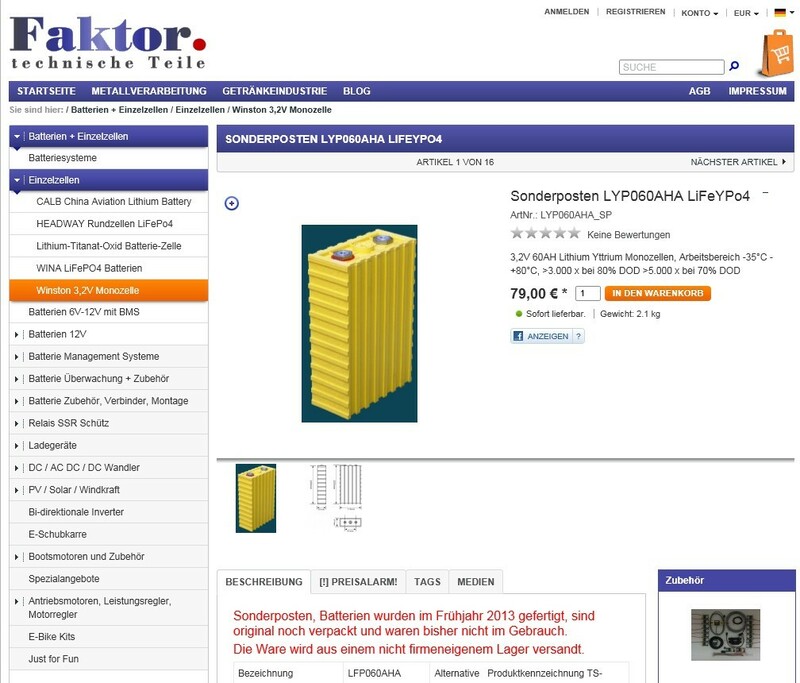 GWL/Power has organized a specialized seminar for the LiFePO4 battery technology. See the photos from Technology Training Seminar on 9th of March. For 8+ years, GWL/Power’s main focus is on the large industrial prismatic cells for energy storage, traction systems and all purpose applications. 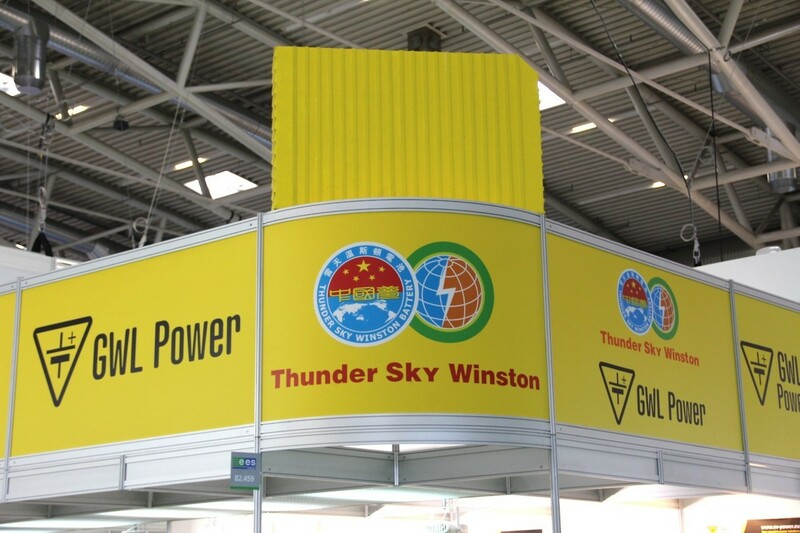 Together with our key supplier Thudersky Winston Battery, we were promoting the large capacity . Did you not have chance to get more details at InterSolar? Do you wish to know more? for more technical details, projects applications and solutions. Warning of the Internet Frauds We kindly remind the customers of the need to be very careful about some types of internet frauds related to payments and refunds. In recent months GWL/Power has experienced some kind of attacks. Some hackers pretended to be the sales person of GWL and asked the customer to change the payment information to another account. The hackers compromised the email account and sent faked emails and created faked modified order confirmations with a fake bank account. We kindly ask all of our customers to take note of these illegal activities. In case there is any change in payment details, it is always better to wait, resend the copy to more employees of GWL/Power and verify by phone, Skype or some other channels. When making the payment, always verify the payment details as published on our web pages. GWL/Power and Winston Battery Booth at Intersolar/ESS 2017 The photos of the GWL/Power booth at Hall B2, Booth 459. Together with our main partner ThunderSky Winston Battery, we have setup the booth in our favorite design. We have been using this design for last 3 years (2015, 2016, and now 2017). We thank to all of our customers, partners, old and new friends to come to our booth. We are happy to be available to realize your DC power related projects. 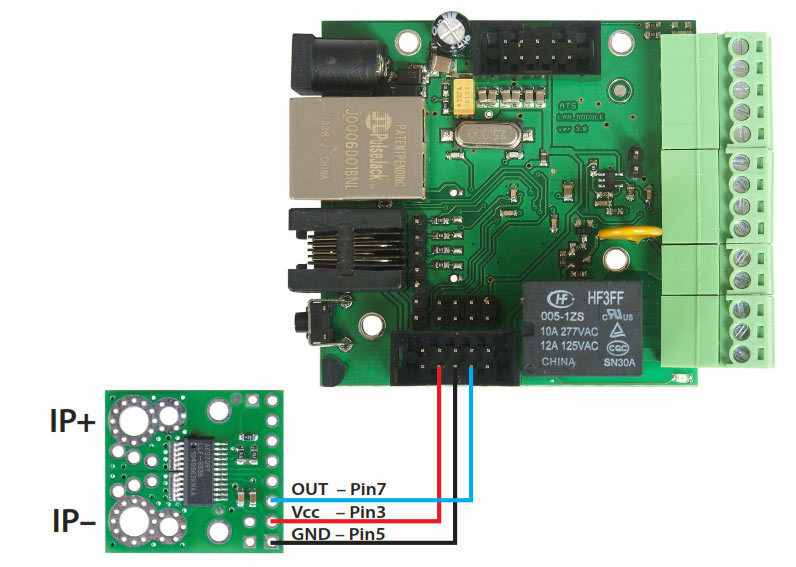 New current measuring options for LAN Controller New extension accessory current sensor for LAN Controller 2.0 is available for your projects - . It allows to measure up to +/- 75A in circuits up to 277V AC/DC. Check our offer of . Follow the pictures for complete installation and setup instructions. Mickey Mouse at GWL/Power Training Some customers are rather exotic. 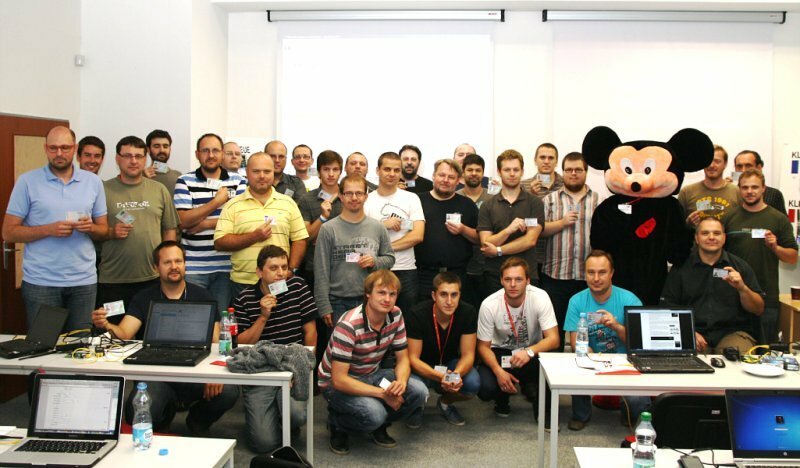 We had a customer who came to our training in the mask of the Mickey Mouse. This is not a fun, this is a reality. The customer was wearing the Mickey Mouse dress the whole training and was happy to take many photos. Simply do not worry, be happy! Everything is possible at GWL/Power! Faktor - our partner in Germany If you look for GWL/Products in Germany, be sure to contact our partner Faktor GmbH, Herr Johann EisenbichlerSpinnereiinsel 3D, 83059 KolbermoorTelefon +49 (0)8031 2080023 E-Mail faktor@faktor.shop (faktor@faktor.de) Web: The Factor company is selling all kinds of products distributed by GWL. Technical support articles at EV-POWER.EU In addition to , you can find the answers to the technical questions at the . If you need help and support for your project, be sure to contact us .